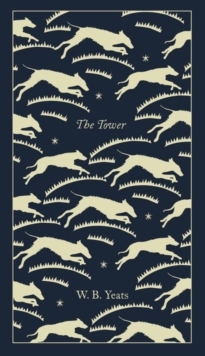 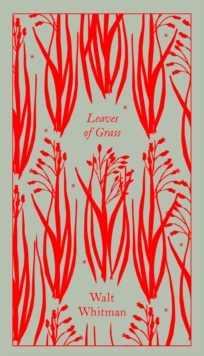 A collectible new Penguin Classics series: stunning, clothbound editions of ten favourite poets, which present each poet's most famous book of verse as it was originally published. 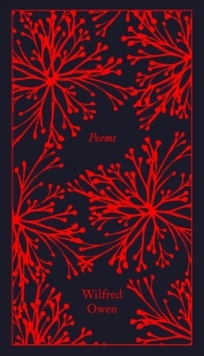 Designed by the acclaimed Coralie Bickford-Smith and beautifully set, these slim, A format volumes are the ultimate gift for poetry lovers. 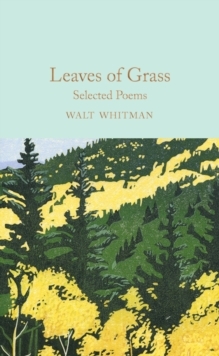 In 1855 Walt Whitman published his first collection of poetry, Leaves of Grass. 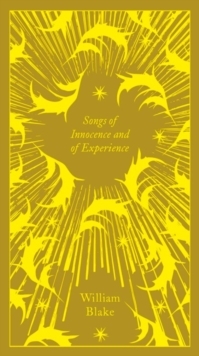 The volume received great praise from leading Transcendentalist poet Ralph Waldo Emerson. 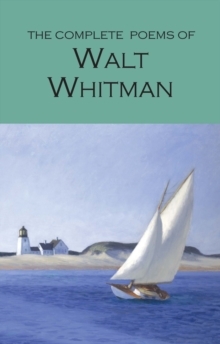 This encouraged what would become a lifelong project as Whitman expanded and rewrote the volume until his death in 1892. 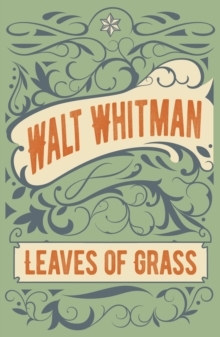 Whitman's innovative use of free verse and the quotidian achieved his aim of reaching out to the everyday American. 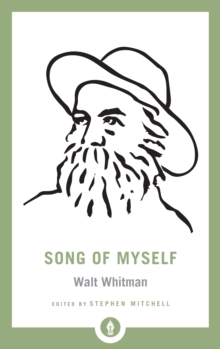 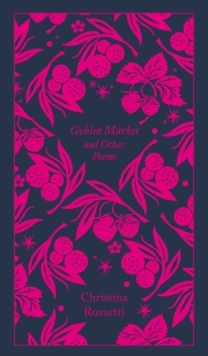 This edition, based on the earliest published version of 1855, features Whitman's most famous poem 'Song of Myself', an American epic inspired by his personal experiences.